Hot flushes are experienced by a high number of women in the menopause, Gjelsvik at al, 2011 state that 36% of women experienced them at least daily. Recently, studies have been looking at the role of Calcitonin gene-related peptide (CGRP), which has been found to be elevated in menopausal women experiencing hot flushes (Sharma et al, 2010). Acupuncture has been shown to decrease the urinary secretion of this same substance, (Wyon et al,1995; Zijlstra et al, 2003), suggesting acupuncture may have a regulatory effect on the calcitonin system. Studies have repeatedly shown that acupuncture has effects on the autonomic nervous system; in particular the body’s natural opioids (Li et al, 2013) it is theorised that this is part of acupuncture’s mechanism of action in improvements in menopausal hot flushes is due to the fact that changes in central opioid activity have been implicated in hot flushes (Wyon et al, 1995). “We suggest that acupuncture is a viable alternative treatment of vasomotor symptoms in postmenopausal women”. 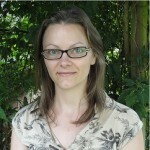 Wyon et al, 2004. “Acupuncture using menopausal-specific sites holds promise for non-hormonal relief of hot flushes and sleep disturbances.” Cohen et al, 2003. 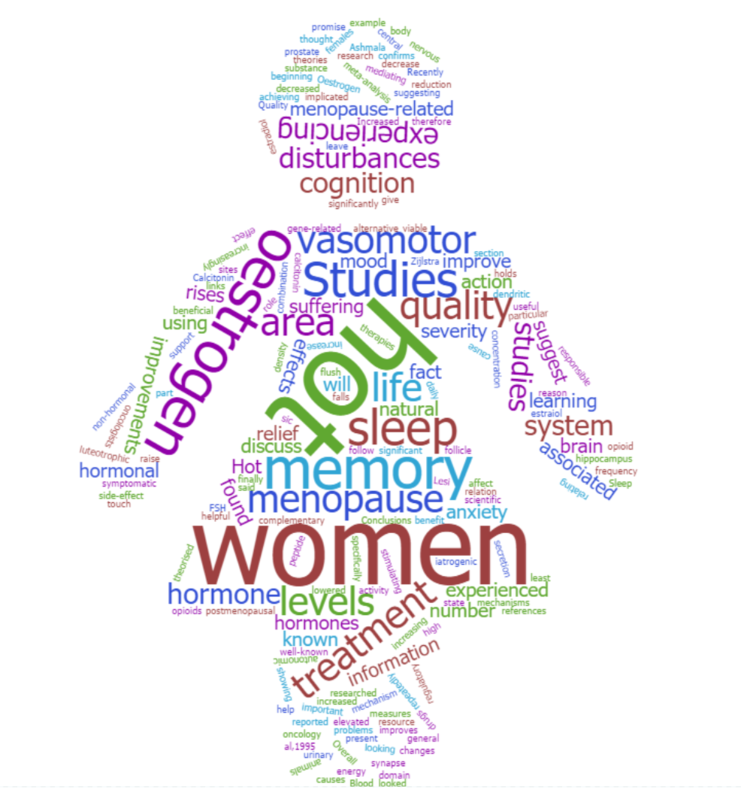 “Acupuncture is associated with a significant reduction in sleep disturbances in women experiencing menopause-related sleep disturbances”. Chiu et al, 2016. Studies have also looked at rating quality of life, and found improvements in this for acupuncture in relation to menopausal symptoms, for example anxiety, mood and energy, (Avis et al; Chu et al 2015, Kim et al, 2020). “Conclusions: This meta-analysis confirms that acupuncture improves hot flush [sic] frequency and severity, menopause-related symptoms, and quality of life (in the vasomotor domain) in women experiencing natural menopause.” Chiu et al, 2015. There is a well-known link between the hormone oestrogen, and memory and cognition. Oestrogen is lowered in menopause, and this may be the reason for memory and concentration problems reported by menopausal women. Studies have shown acupuncture may help improve memory in menopausal women, (Tang et al 2013). This is thought to be due to the fact acupuncture can raise oestrogen levels in the blood (specifically serum estradiol levels) e.g. Shen et al, 2005. Studies in animals support this theory – acupuncture has also been shown to improve learning and memory by increasing brain oestrogen levels in rats (Tang et al,) 2013. Blood measures before and after a course of acupuncture showed increase estraiol (an oestrogen) and decreased follicle stimulating hormone and luteotrophic hormone (LH), (rises in which are responsible for menopausal symptoms). (Chiu et al, 2016; Xia et al, 2008; Qin, 2013). In menopause, the FSH rises and the oestrogen falls, a combination of which gives rise to the symptoms. Acupuncture may therefore be said to be mediating these hormones to give symptomatic relief.